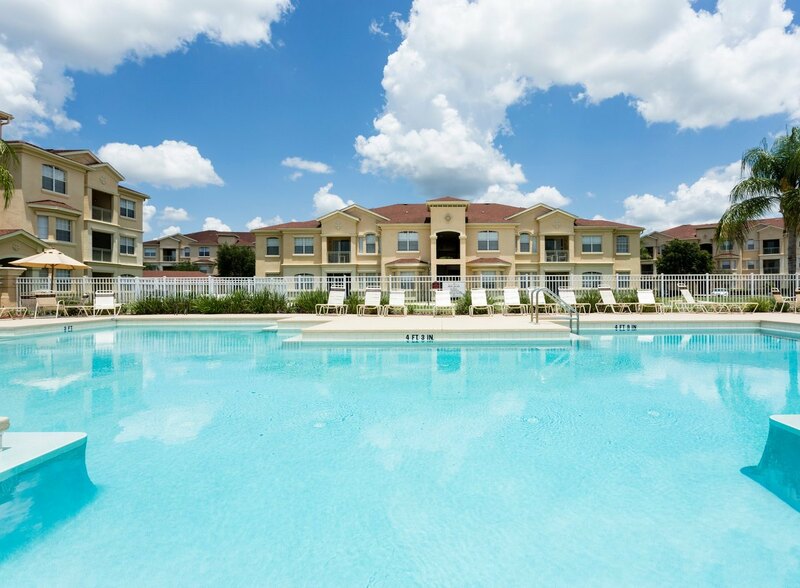 Terrace Ridge, is Easy Choice's Flag Ship Condo community. 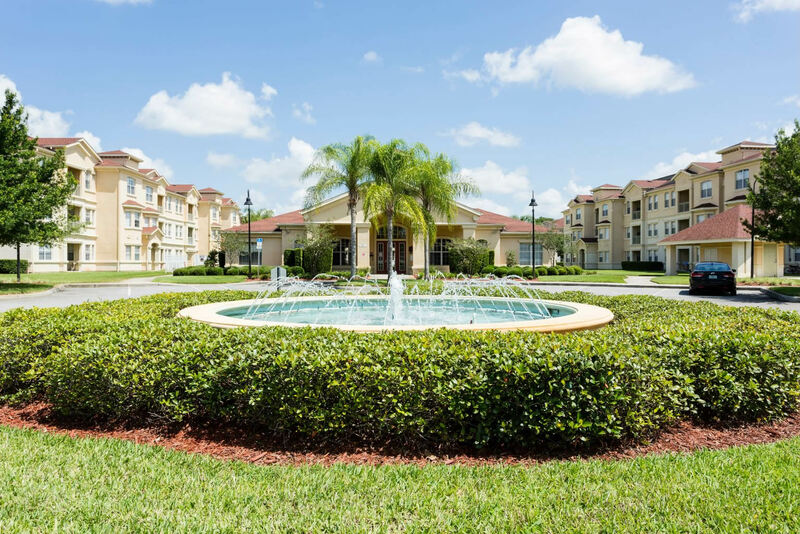 It is a Caribbean themed gated community only 7 minutes from Disney in the upscale Champions Gate area of Orlando , Florida. Consisting of 160 very spacious 2, 3 and 4 Bedroom luxury condo's, Terrace Ridge is in the perfect location for people on a Golf Vacation as it surrounded by World Famous “Champions Gate” and Reunion Golf Resorts. 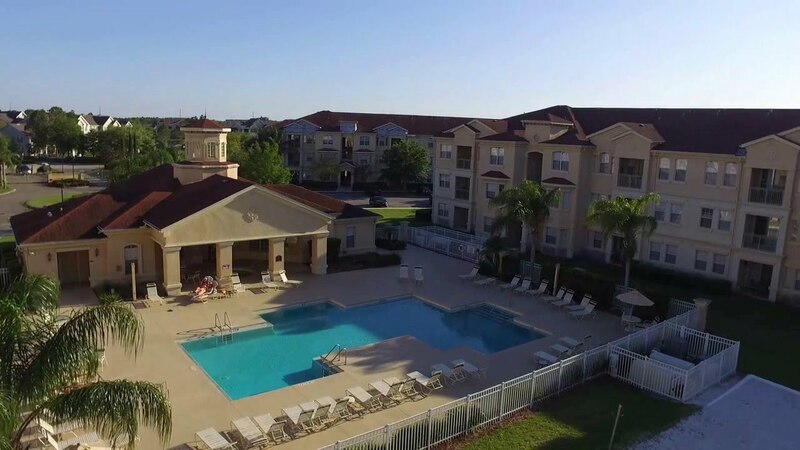 Each condo offers free high speed internet, and the resort clubhouse has a Games Room, Fitness Center, Wide Screen TV area and Wireless Internet connection. The pool area at Terrace Ridge is surrounded by Palm Trees and is the perfect sun trap for lounging around and topping up your tan. The hot tub offers the ideal chance to relax and unwind after hours of fun at the attractions and shopping areas all within minutes of this first class community. Gated Community and much more.